I love personalised photo gifts and my favourite website to use is Photobox. The quality of their products is much higher than any other I have used and I was thrilled to be given some credit to try out some new products for Christmas. I received a photo cushion ((last Christmas)) and still love it now. It is always a talking point when we have visitors and everyone always comments on how lovely it is and ask where I bought it from. This year I wanted to try a smaller collage cushion with more recent photos and chose a few of my favourite photos of the kids from this year. I did accidentally opt for the smallest cushion when I had aimed to buy the mid-sized one. It was totally my fault for ticking the wrong selection! I have to say I do prefer the larger cushions. The photo quality wasn't quite as good but it is still a lovely item and a great a gift. The one I ordered was 11" x 11" (28 x 28cm) but you can also order 17"x 17" or 21"x 21". I also think I prefer one photo to a collage and should have perhaps had two photo cushions made with my two favourite photos. 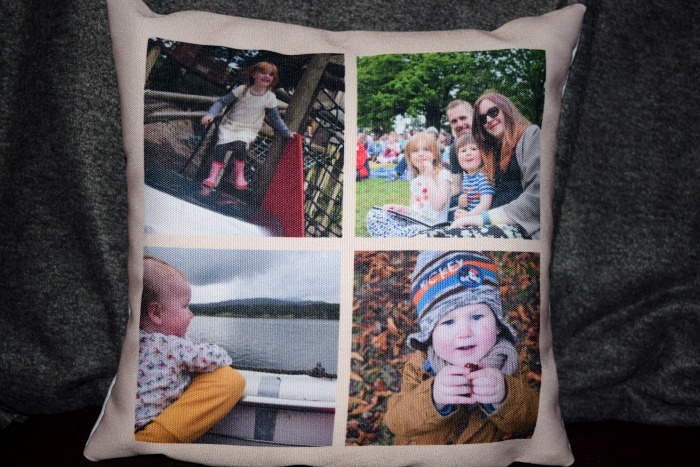 The price of a 11" x 11" photo cushion is £30. When I got a new phone early this year, I bought a cheap phone case of Amazon. That phone case has, just weeks ago, fell apart and so I was in desperate need for a new one. 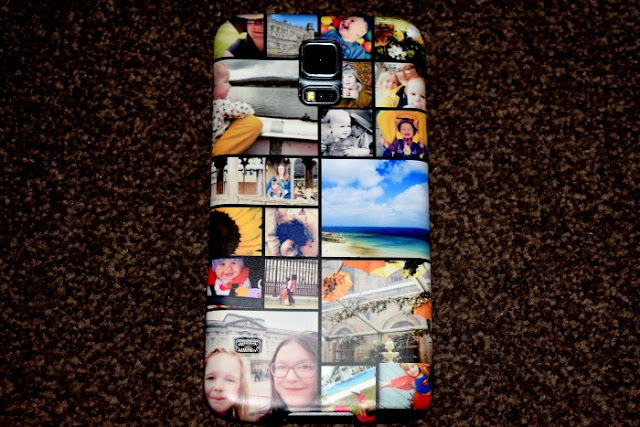 I have always wanted a nice collage photo case but have always persuaded myself otherwise as it is hard to tell what quality they will be or if they will actually keep your phone safe. I decided to bite the bullet and order one from Photobox. I chose so many of my favourite photos from Instagram, the ones that really make me look back and smile or bring back great memories. 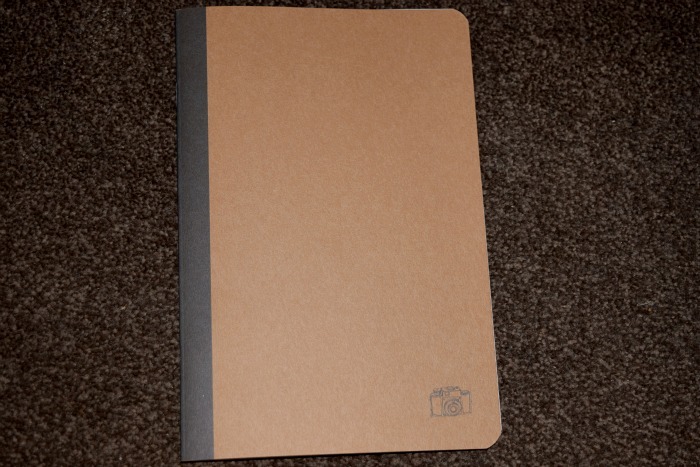 I then opted to pay an extra £1 for a matte finish and waited for my case to arrive. When it arrived I was so impressed! It is so much thicker and feels stronger than I expected. Also the picture quality is amazing. I love how the pictures go right around the sides and because of the smooth edges you can still admire the pictures that stretch around the side. It fits my phone perfectly. Mine is a Samsung Galaxy S5 case. There is no movement at all it fits solidly to the phone and feels so secure. My phone is always being thrown around by the kids and dropped by me and there are no cracks or scratches yet after a few weeks of use. I genuinely think this case is brilliant and would make the perfect gift for a loved one for Christmas. The phone case cost £17 including the extra £1 I paid for the matte finish. This is one of my favourites out of the products I chose. I love the simple, vintage look of the book from the outside. Almost like an old photo album. I take so many photos yet I don't ever print any off or have many real life copies to show the kids as everything is stored on my laptop or phone. I love flicking through photo's though and I think this could well be my solution. 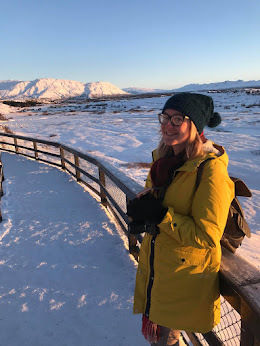 I chose all my favourite Instagram photos from this year and put them in order from oldest to most recent to show our year in pictures. On the inside cover of my photo book I simply wrote 'A selection of my favourite photographs from a fun packed year. These pictures show some of the amazing adventures we had throughout 2015.' The book contains 40?? photos yet it is really thin but each and every page is made with great quality paper. I have decided that I would like to do this every year. Or when we have special occasions I could make a book specifically for that occasion so that we always have the book to look back on even if technology fails and we lose all our computer data. It would make a lovely gift for a friend or loved one though too. 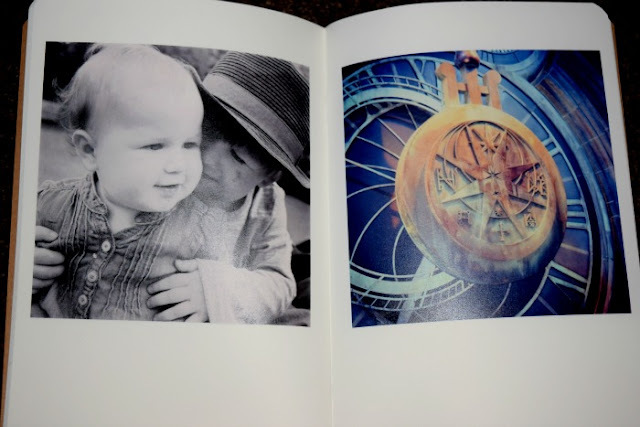 You could take all your favourite photos or memories with that person and turn it into a cute book or choose your favourite photos of your children as a gift for the grandparents. My kids love fridge magnets! They have fridge magnets from all over the world from family members and we buy them every time we have a day trip somewhere exciting. I thought it would be cute to get some nice pictures of them to turn into fridge magnets for them to see on the fridge. 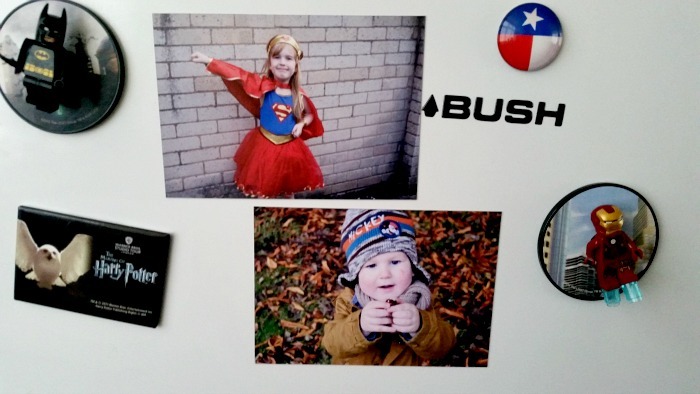 These are two of my favourite photos that really capture the personality of both Gracie and Zach and were perfect for turning into fridge magnets. Again they are brilliant quality and the magnets are really strong strips which make the whole backing of the photo, so they won't fall off and there are no small dangerous parts. The magnets cost £4 each for a 9 x 13cm size unless you buy over 5 then they go down to £3.50. Definitely worth buying in bulk for the family. My favourite thing about Photobox is they ALWAYS have special offers and discounts and advertise them all over their website so you don't have to search all over for coupon codes. So it is almost certain you will make a great saving on any of the items above if you decide to order for yourself.